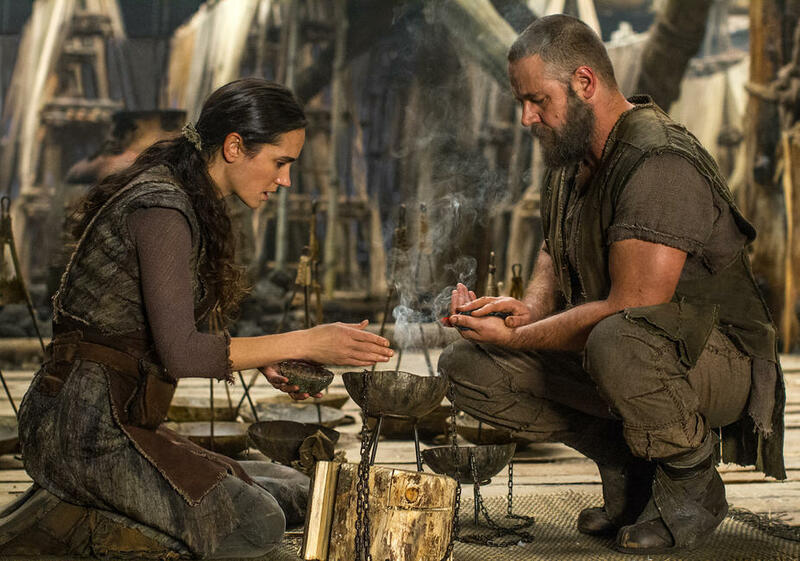 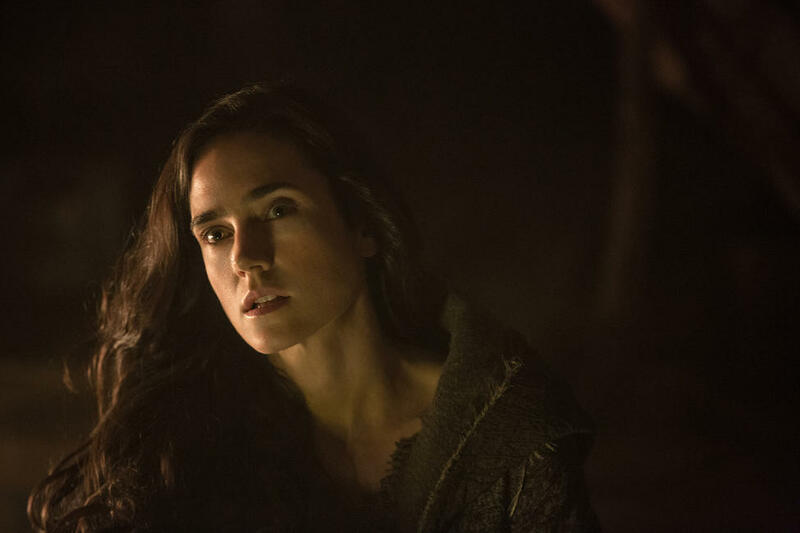 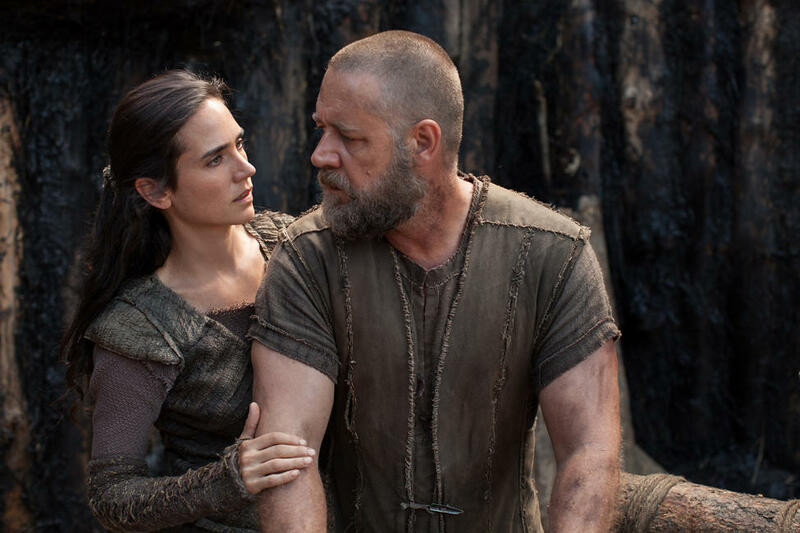 Jennifer Connelly and Russell Crowe in "Noah." 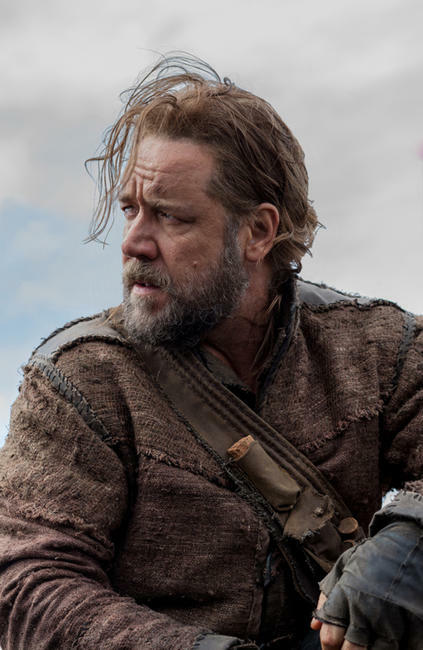 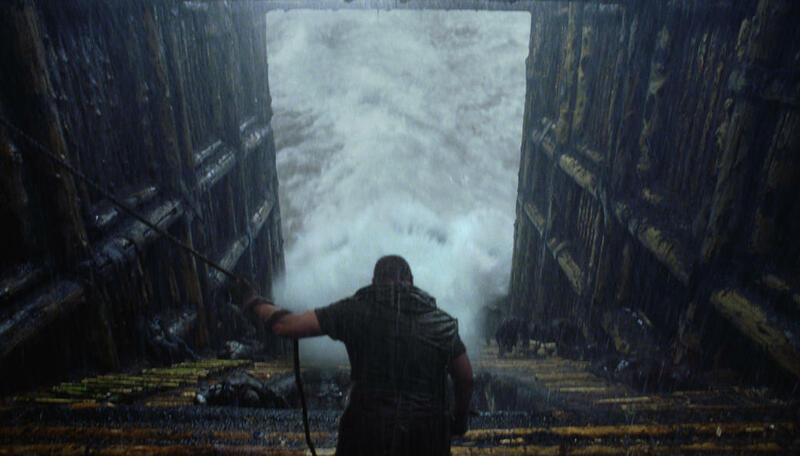 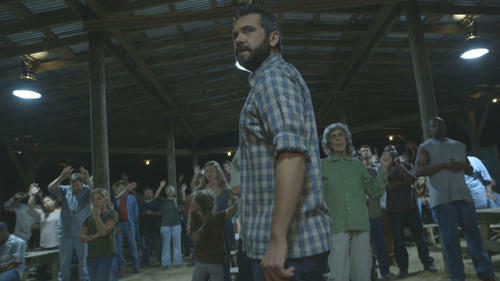 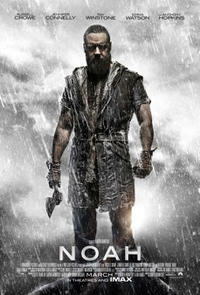 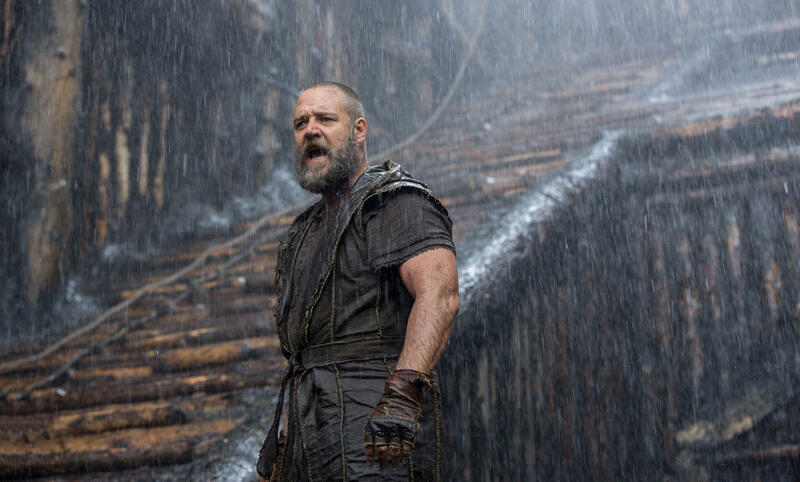 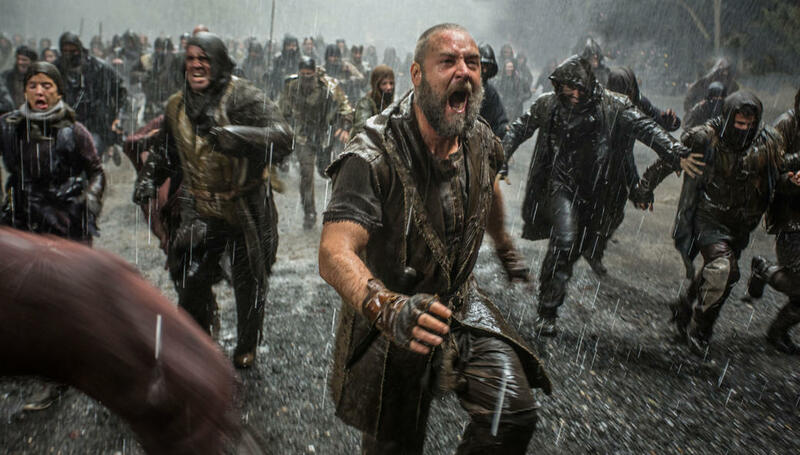 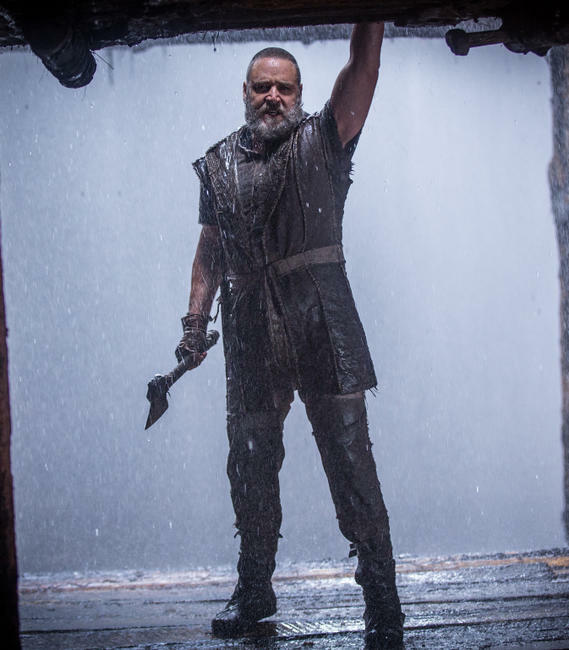 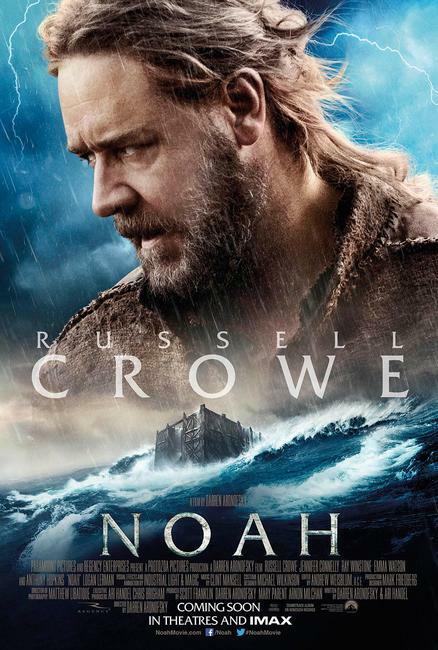 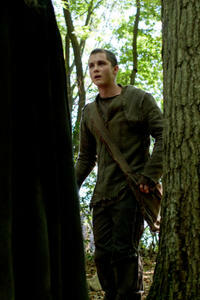 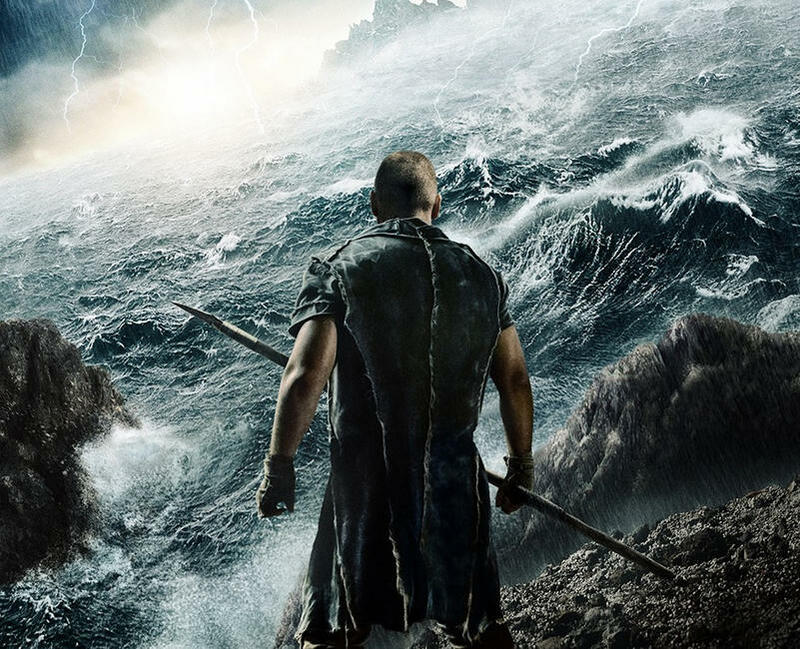 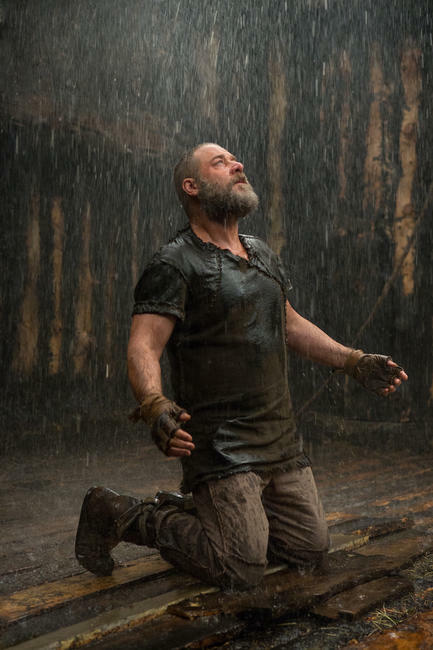 Russell Crowe as Noah in "Noah." 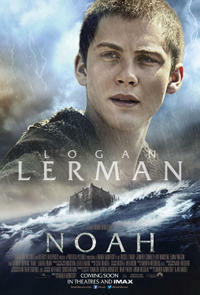 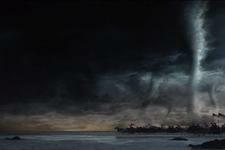 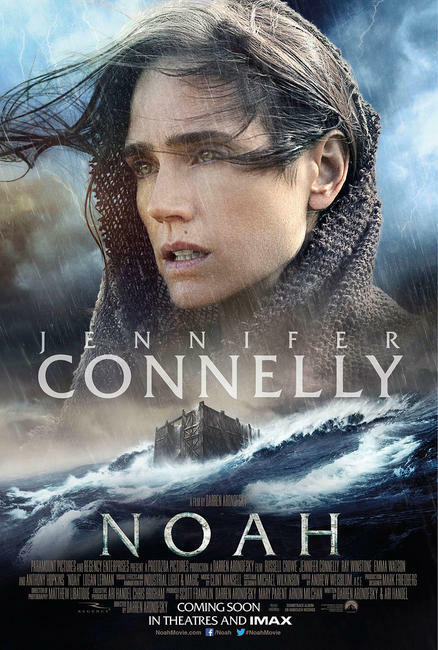 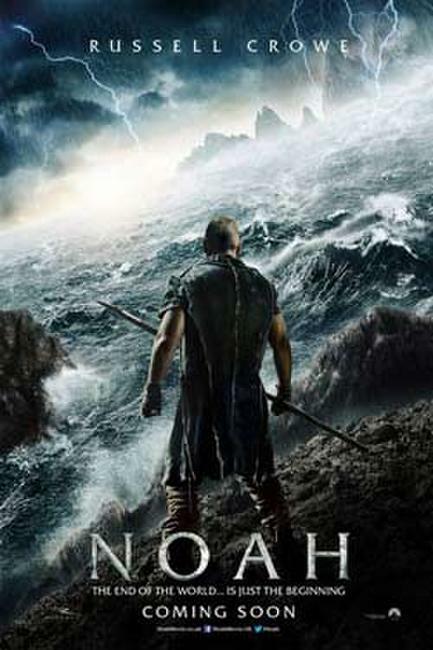 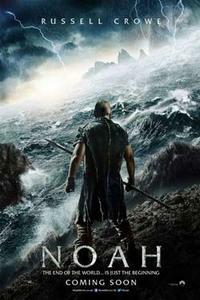 Leo McHugh, Jennifer Connelly, Emma Watson, Douglas Booth and Russell Crowe in "Noah." 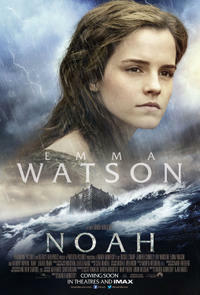 Emma Watson and Douglas Booth in "Noah." 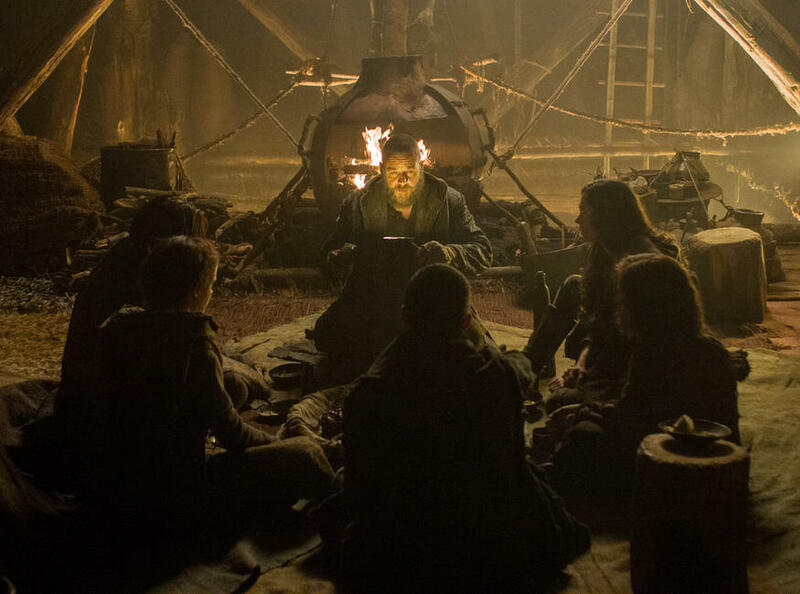 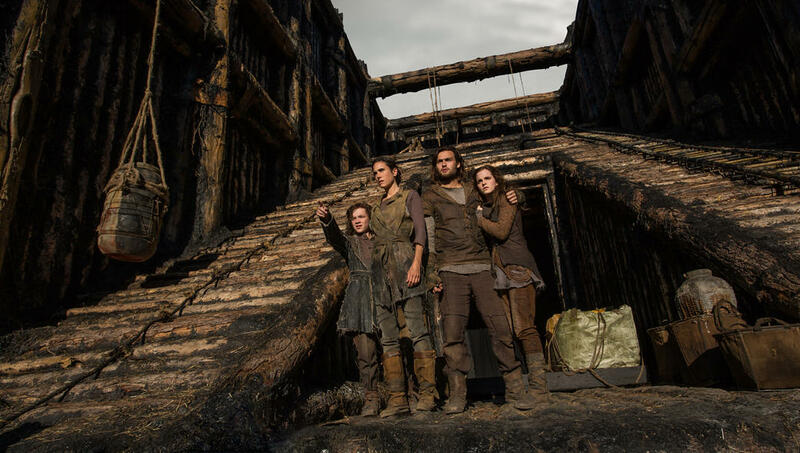 Leo McHugh, Jennifer Connelly, Douglas Booth and Emma Watson in "Noah." 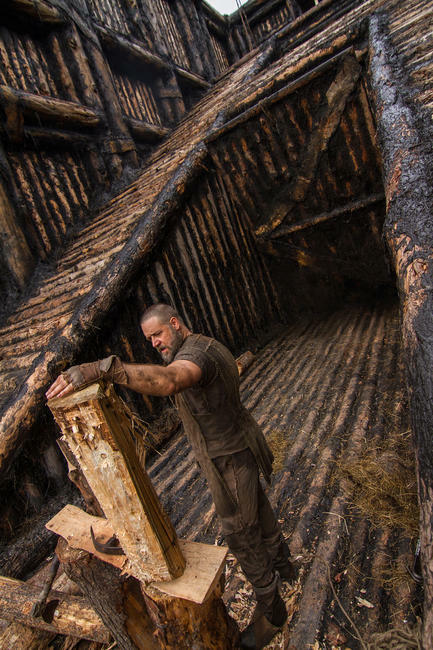 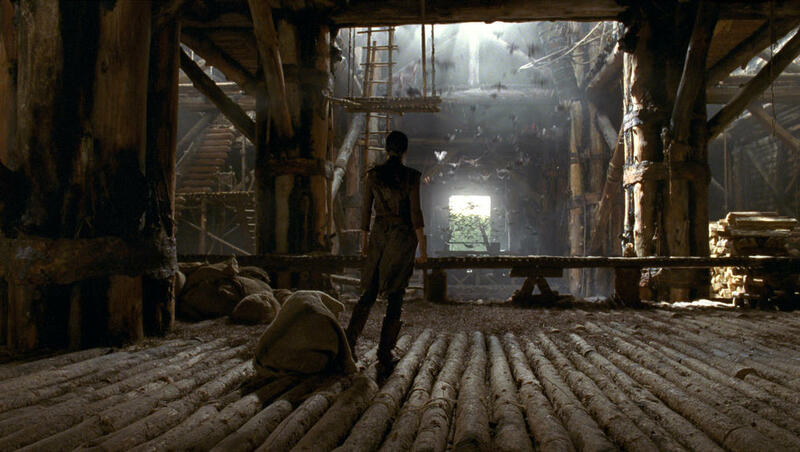 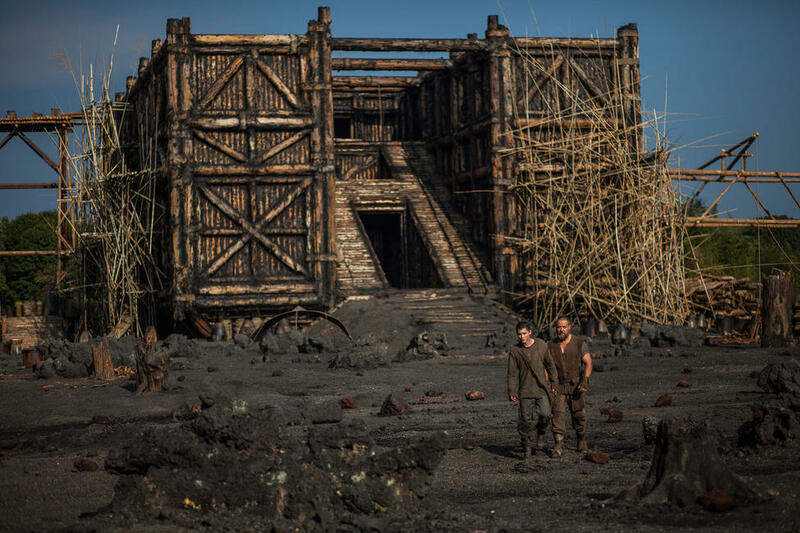 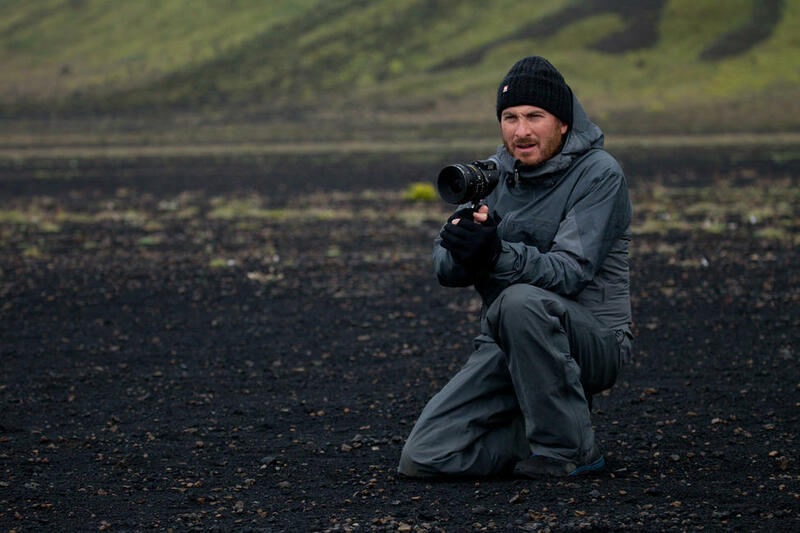 Director Darren Aronofsky on the set of "Noah." 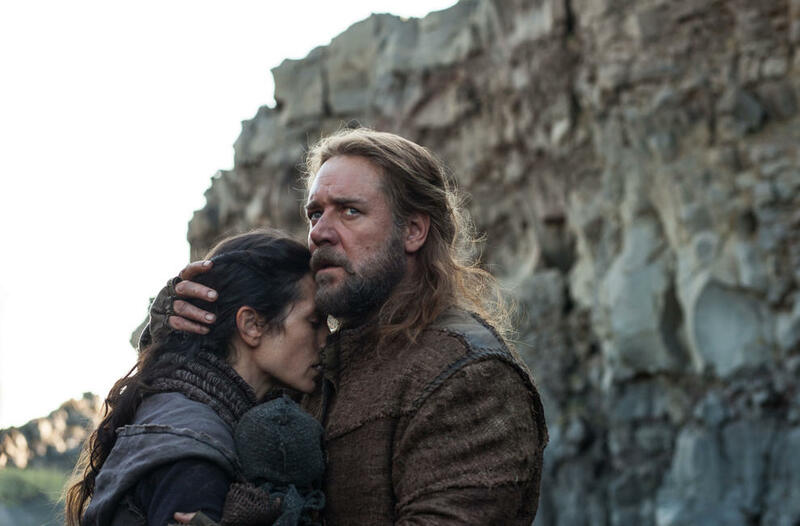 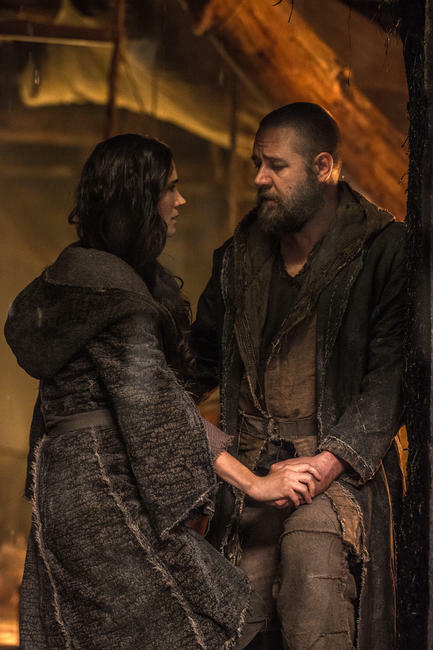 Russell Crowe and Jennifer Connelly in "Noah." 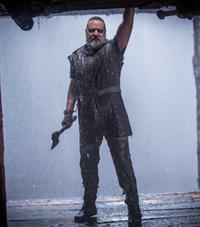 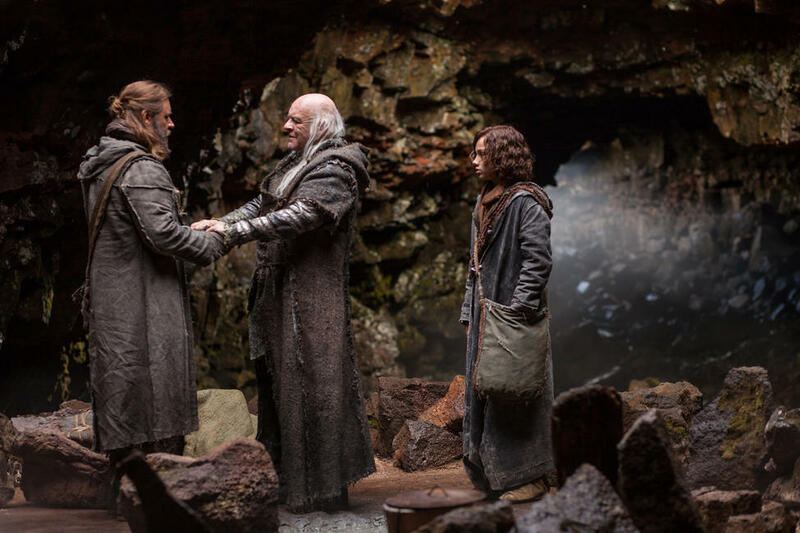 Russell Crowe, Anthony Hopkins and Gavin Casalegno in "Noah." 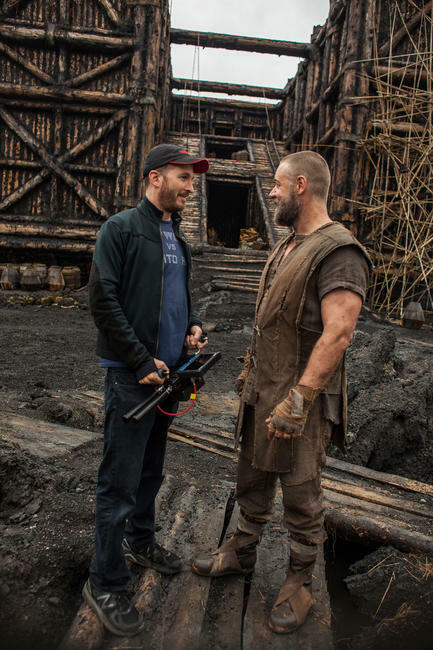 Director Darren Aronofsky and Russell Crowe on the set of "Noah." 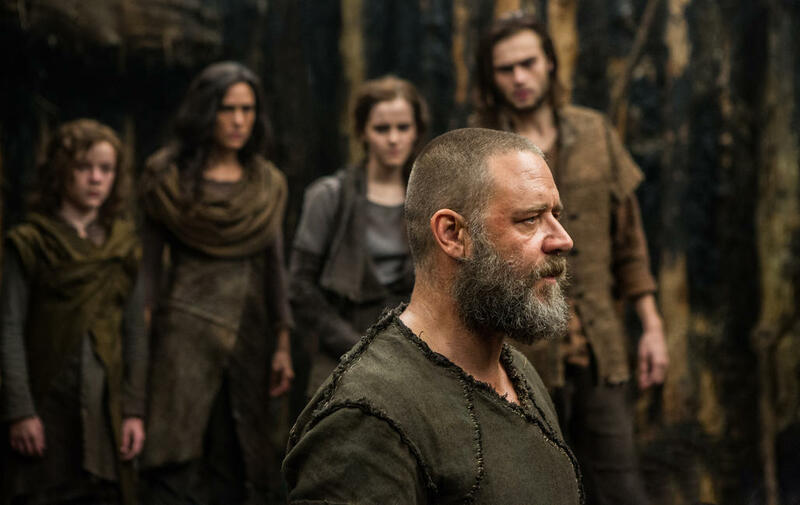 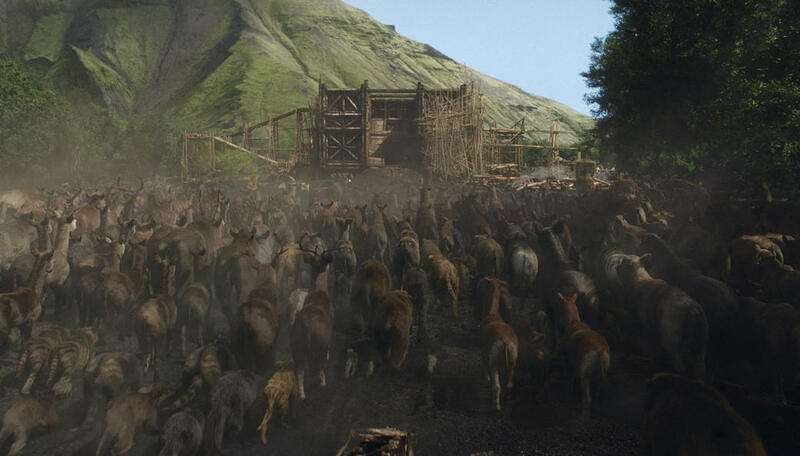 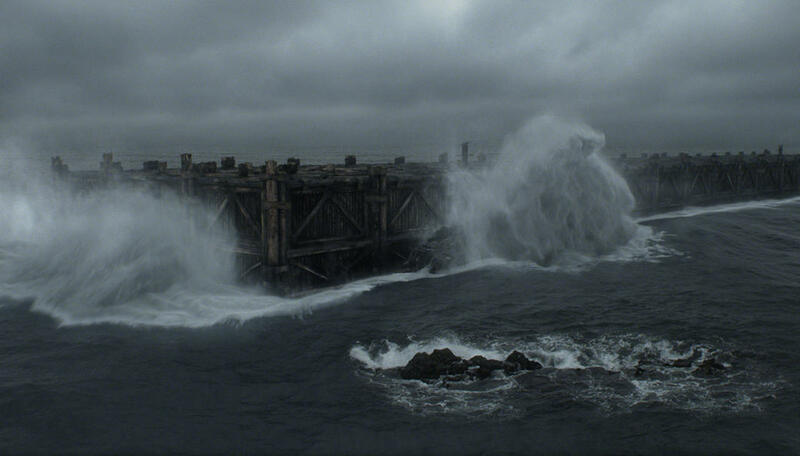 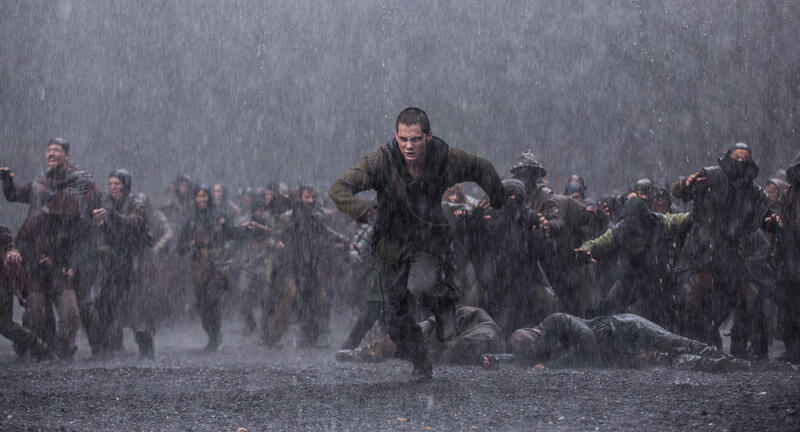 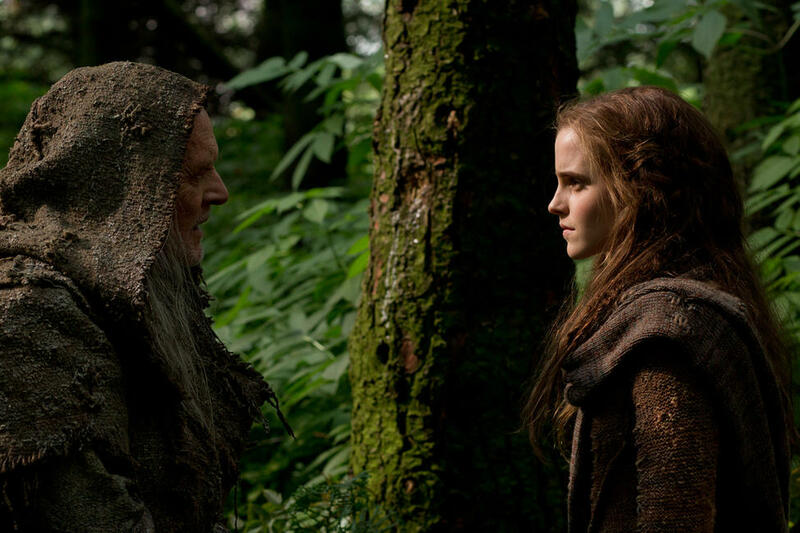 Anthony Hopkins and Emma Watson in "Noah." 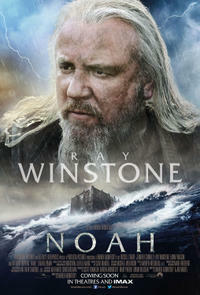 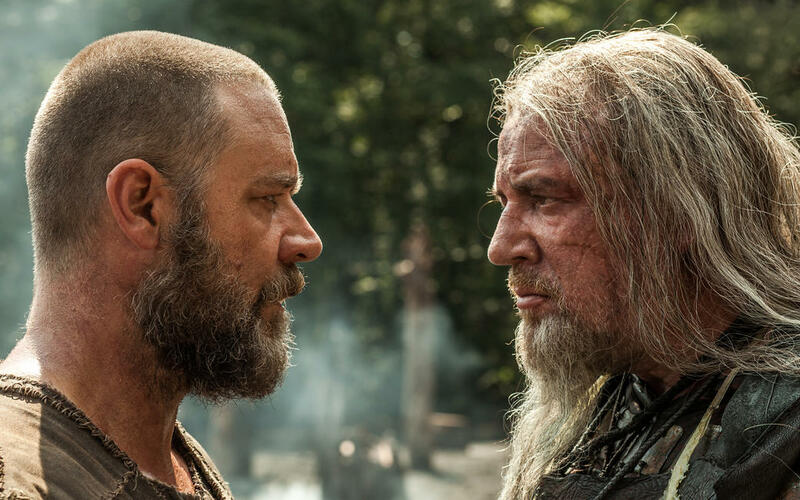 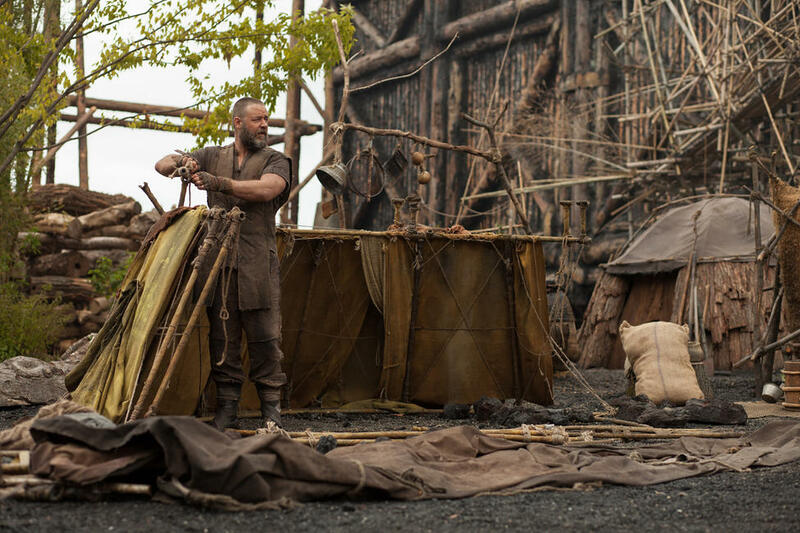 Russell Crowe and Ray Winstone in "Noah." 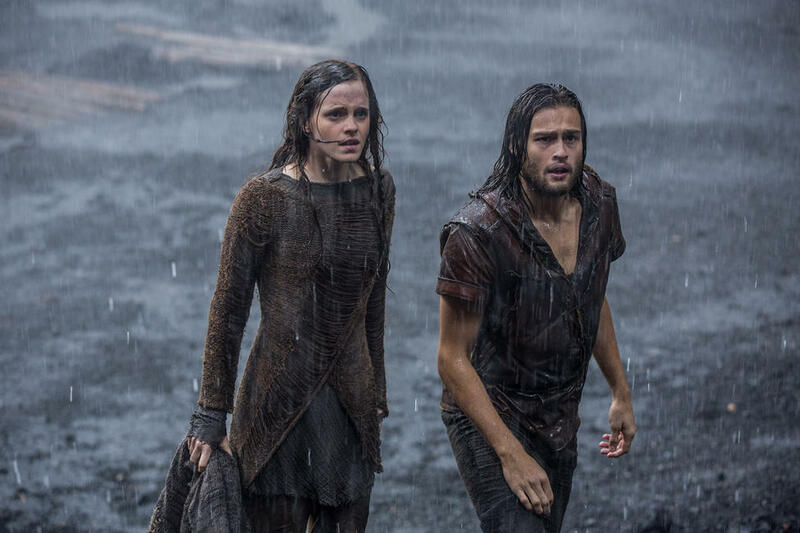 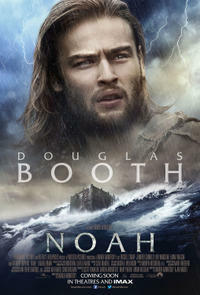 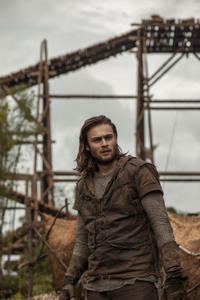 Douglas Booth and Emma Watson in "Noah."